Dumbarton Golf Club - Information for members and visitors about course, club and facilities. 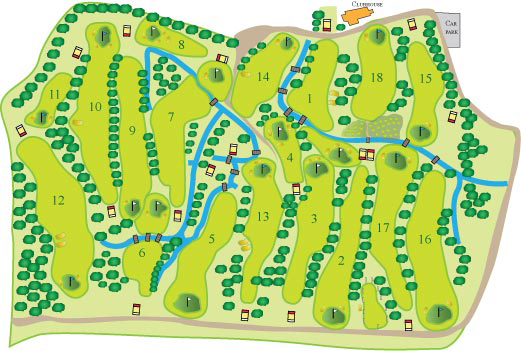 Click on the map below to view our course gallery or click on the flags to view the scorecard. We are proudly sponsored by a number of fantastic companies below.